Have I mentioned how blessed we have been since starting Le Rae Events? 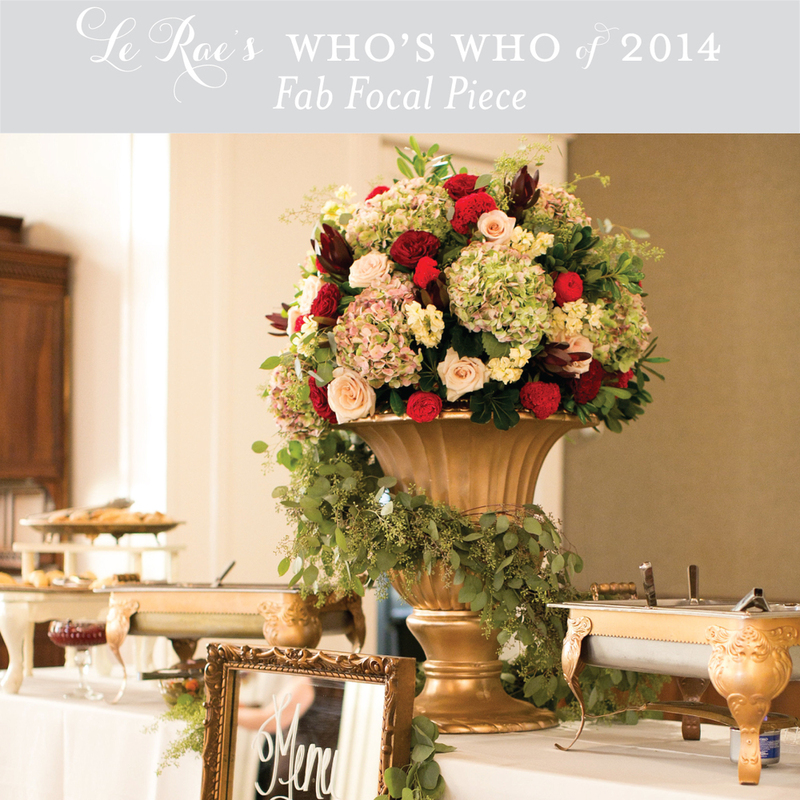 2014 was filled with so much gorgeousness and it was not an easy task to pick our favorite moments. For many of these categories, we enlisted the help of our awesome Facebook and Instagram fans to narrow down the list. Enjoy our stroll down last year's memory lane in the gallery below and let us know in the comment section what you love best! 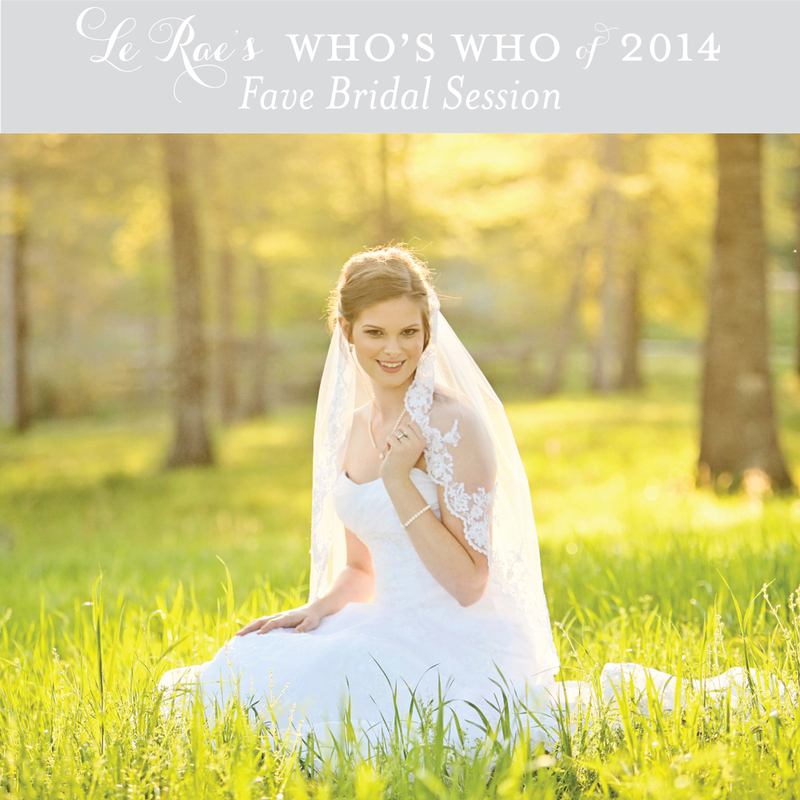 Posted on February 19, 2015 by Rae Culver and filed under Wedding Fabulousness and tagged Best of 2014 Who's Who of 2014 Alabama Weddings Alabama Photographers montgomery alabama weddings barn wedding venues barn weddings alabama wedding planner floral designer custom wedding gown unique bar ideas cocktail hour wedding lounge areas Unique Stations wedding focal pieces. 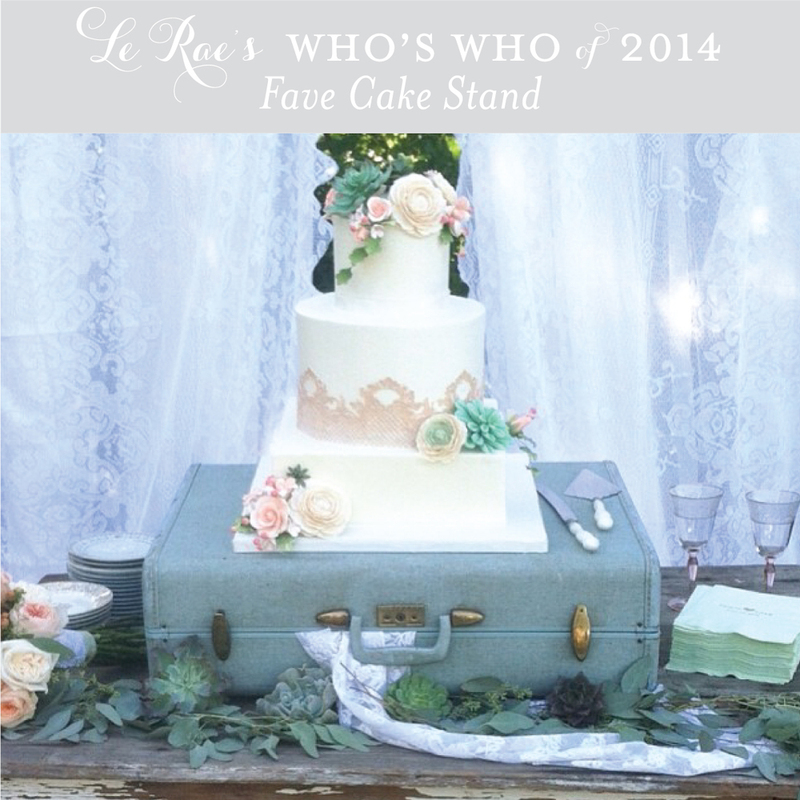 2014 was by far our best year yet! 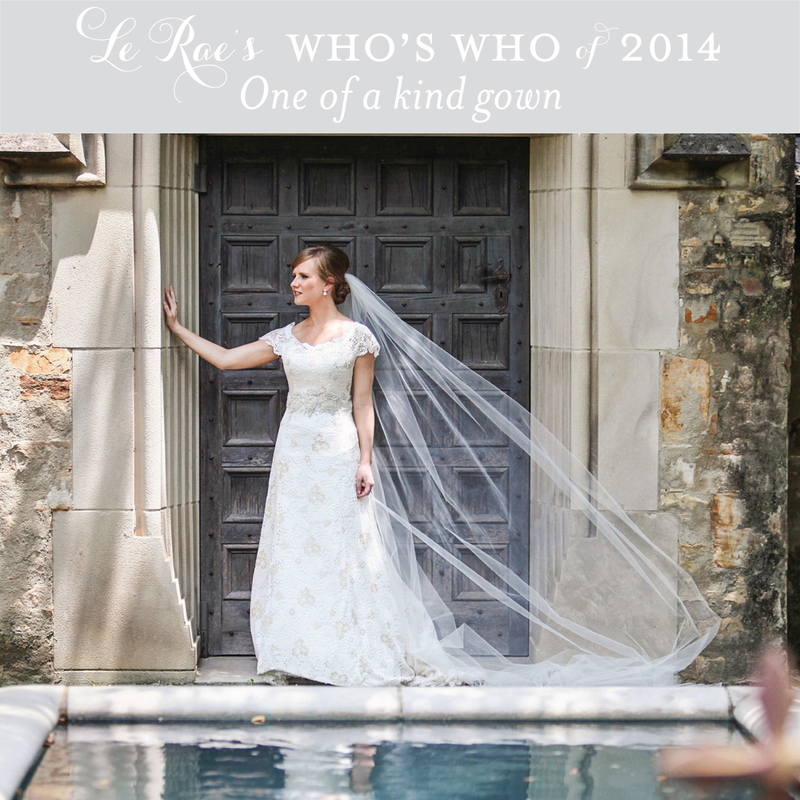 Next week, we will start to share some of our most cherished memories on the blog and on our Facebook page. Join us and you can voice your opinion about your faves too! Trust me it's not going to be easy! 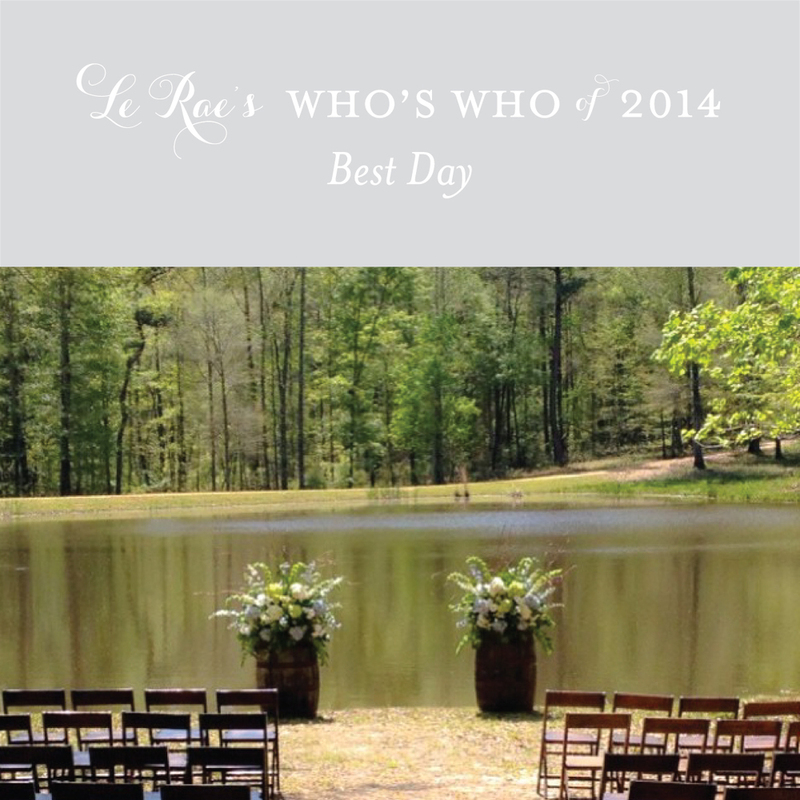 Posted on January 4, 2015 by Rae Culver and filed under Wedding Fabulousness and tagged 2014 Le Rae Events and Design Who's Who of 2014 Alabama Weddings. Today's soirée is very special! Happy Anniversary to Audrey and Ryan! 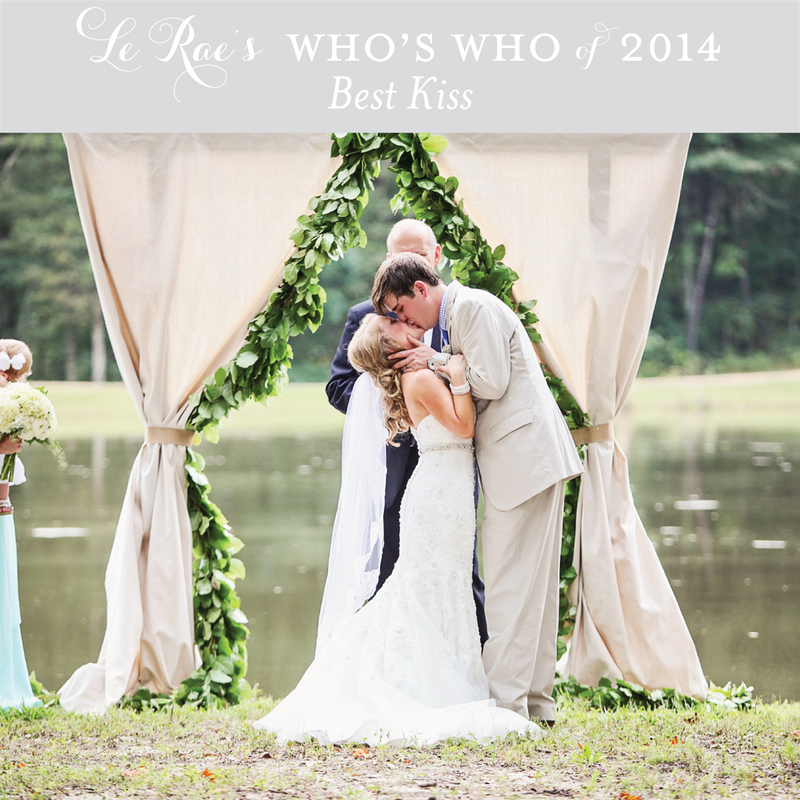 They were our very first couple to get married at The Barn at Pisgah Hill. And y'all, I couldn't think of a better couple and family to have shared this moment with! Could they be any more gorgeous?! I will never forget Mrs. Jenny, Audrey's mom, calling me for the first time. She was almost frantic! Word on the street was that we were building a barn and that is what her daughter wanted. I remember not being available to meet that day and she was afraid their date would get taken. Inside I chuckled, because at the time there was dirt, but I calmly assured her I would "hold" her date until we met. When we did, this is what they saw. A model sitting on a flat bed trailer. They fell in love. Not just with the idea, but with surroundings. I can't describe the calmness and serenity Pisgah Hill brings. I am forever thankful for the trust this family put in us! 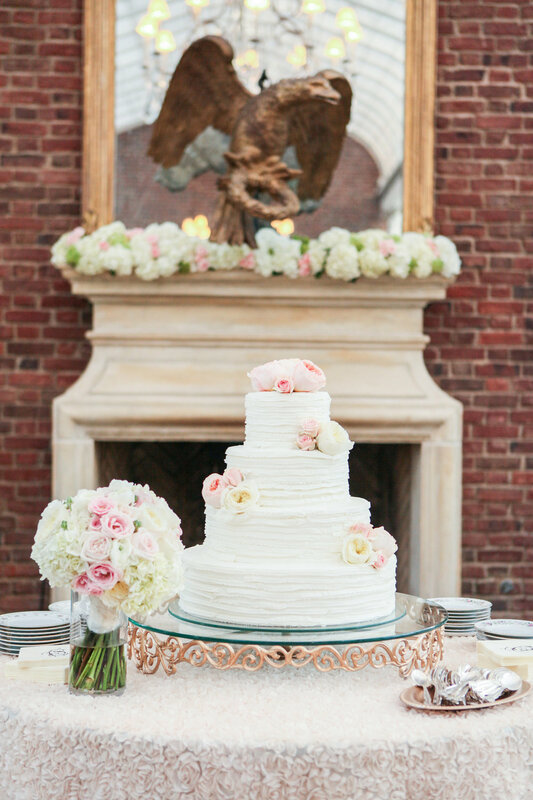 There were so many fun details in this wedding and many of them were done by the bride and her mom. From hand sewn bow ties for the guys, to hand painted drinking jars for guests, these two added adorable personal touches to the day. My favorite detail had to be the card catalogs. Playing off of the fact that Ryan is a teacher, we used an old card catalog to house the salad bar and another for a floral focal arrangement. But y'all it flooded that day and I mean flooded. About an hour or so before the ceremony, I gave Audrey my rain boots and with tears in our eyes we walked down to the pond where the ceremony was set up. It had rained so much that is was complete mud. I remember telling her "this is your day and we will do exactly what you want but your dress will never be the same". She decided to have it inside the barn. In 30 minutes we moved the reception elements to the sides of the barn, turned the band's stage into a ceremony backdrop, and lined up chairs for guests in the center. It turned out to be gorgeous! 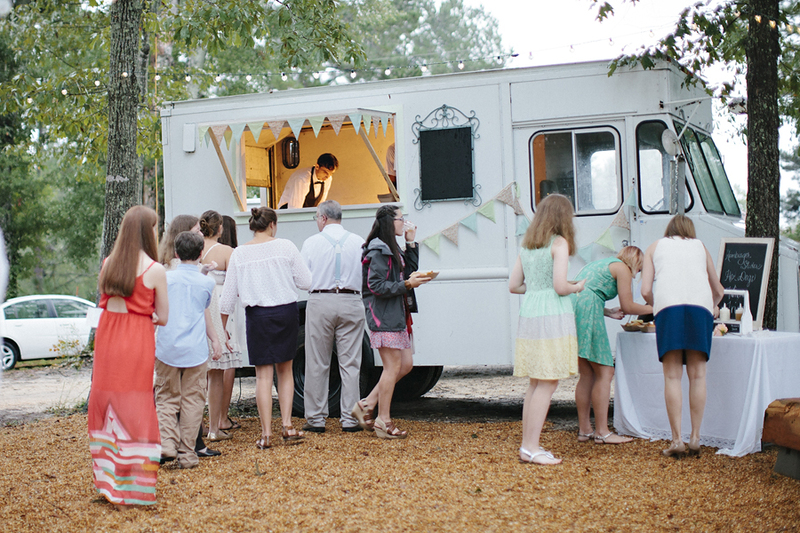 After the ceremony, the rain had stopped and guests were able to enjoy the outdoor food truck where we served sliders, mini hot dogs, fries, and wings. This is just an iPhone picture but I had to include it. 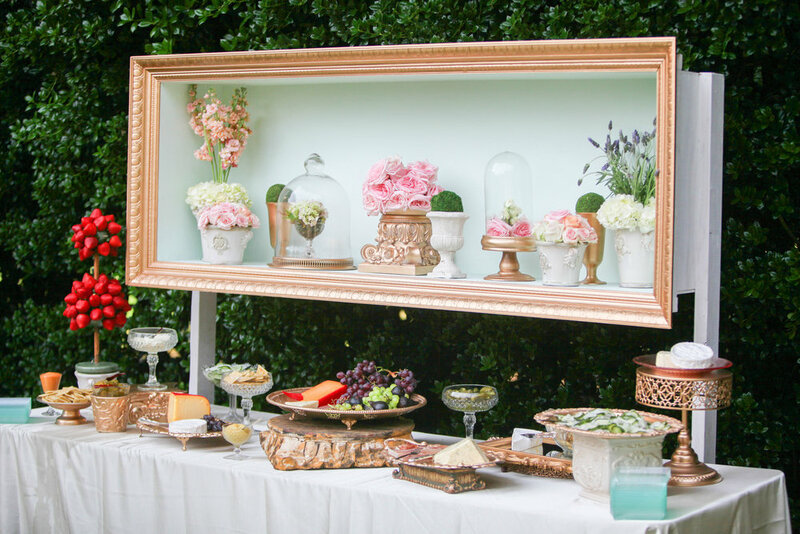 Despite the monsoon it was a fabulous soirée! 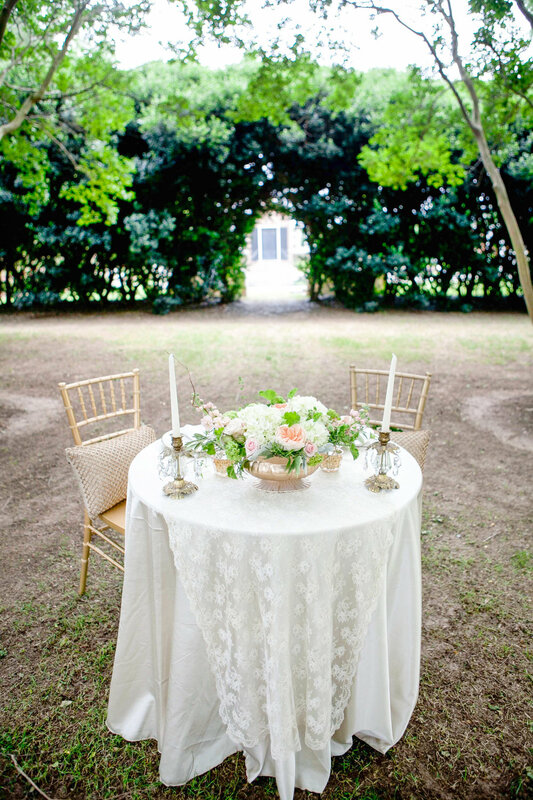 Not only were they the first couple at The Barn, but this was also the first wedding Le Rae had featured on Southern Weddings! One year later, and I am still giddy about these images by the amazingly talented Leslie Hollingsworth. 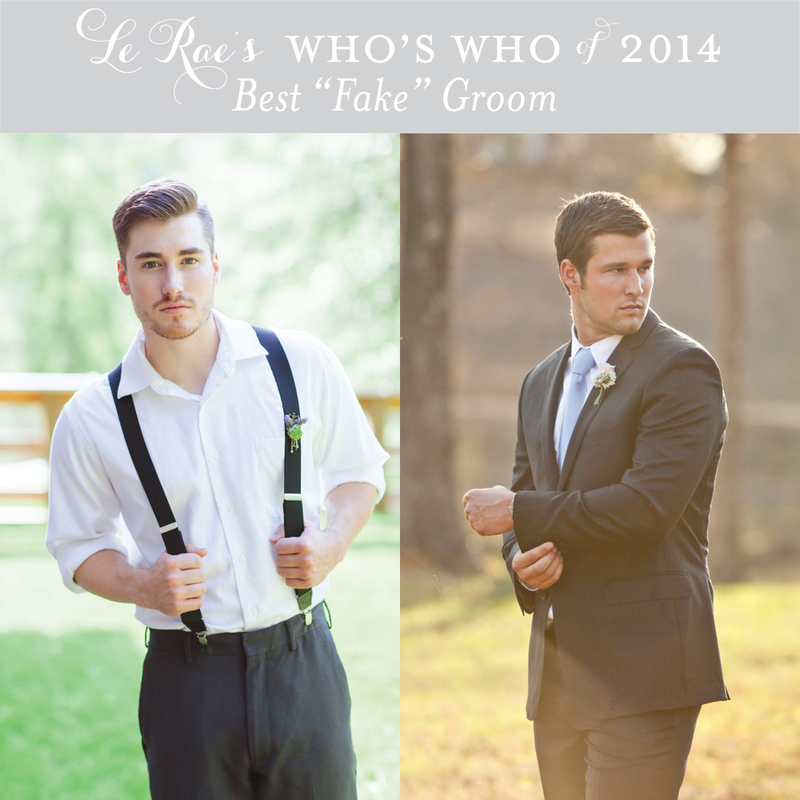 Posted on September 21, 2014 by Rae Culver and filed under Wedding Fabulousness, Sunday Soirées and tagged southern wedding southern food southern weddings barn wedding venues barn weddings barn weddings in montgomery alabama the barn at pisgah hill Le Rae Events and Design Leslie Hollingsworth Photography Lace weddings pastel wedding Wildflower wedding. WOW! We heard it was coming but seeing is believing and it feels good y'all! We are beside ourselves at the favor and blessings God is already showing us in 2014. And we're only 2 weeks in! 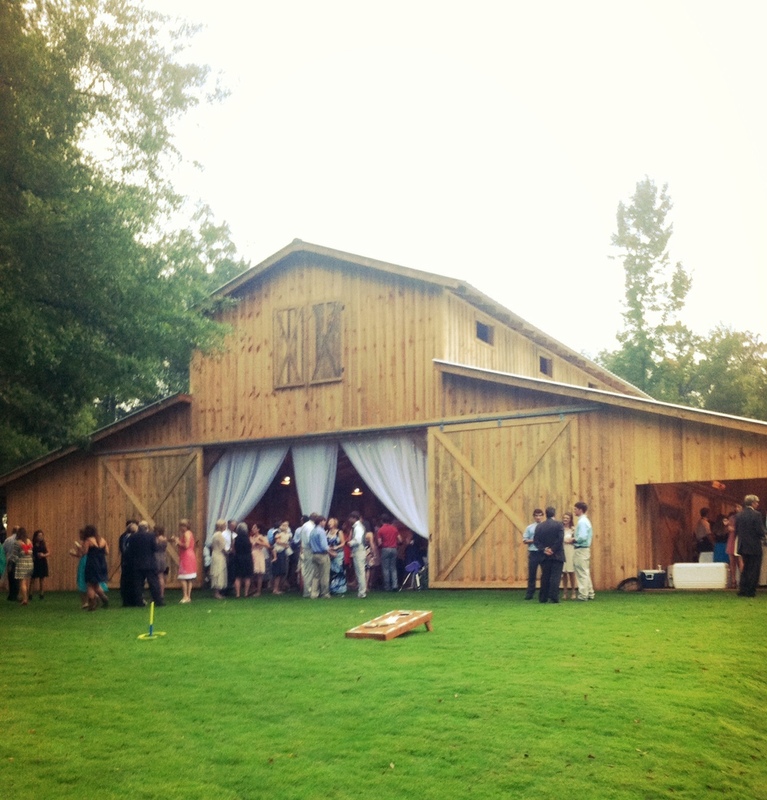 Y'all hop on over to Southern Weddings blog and check out Audrey and Ryan's wedding we did at The Barn at Pisgah Hill. WOOOHOOO! Posted on January 14, 2014 by Rae Culver and filed under Wedding Fabulousness and tagged southern weddings the barn at pisgah hill Le Rae Events and Design Leslie Hollingsworth Photography barn weddings.